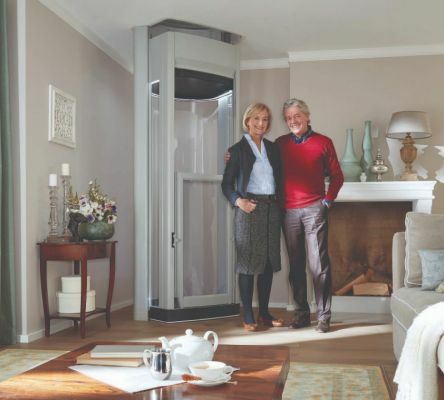 The Compact Home Lift range is specially designed to fit easily into your home. 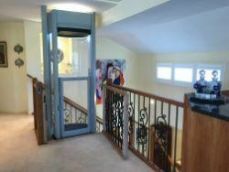 As the smallest home lift available today, a Compact Lift has an unrivaled ability to fit spaces other lifts cannot. * Battery back-up in case of a power failure. * A Concealed mobile phone which will connect to our 24-hour call centre. 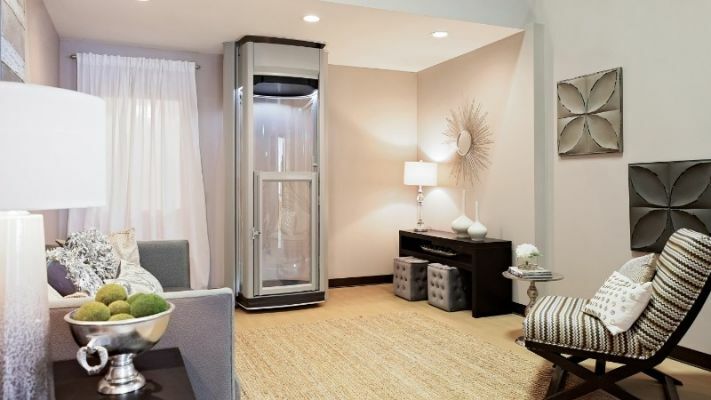 Pay your deposit at the homeshow and sign your lift agreement and you will receive $1,000 discount from the lift price!